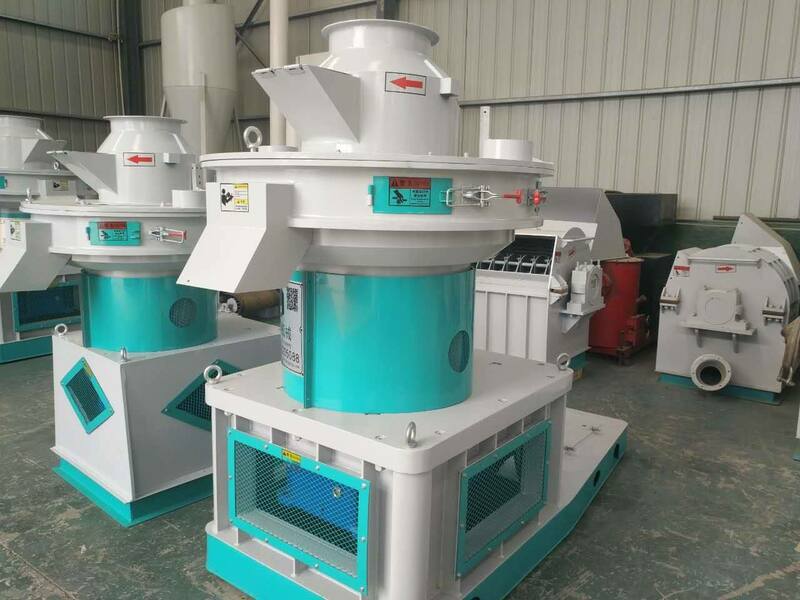 First, the normal equipment spindle concentricity is less than 1mm is qualified equipment, spindle concentricity control within 0.2mm, if the concentricity is too high is one of the main factors of the formation of wood particle machine body shake. 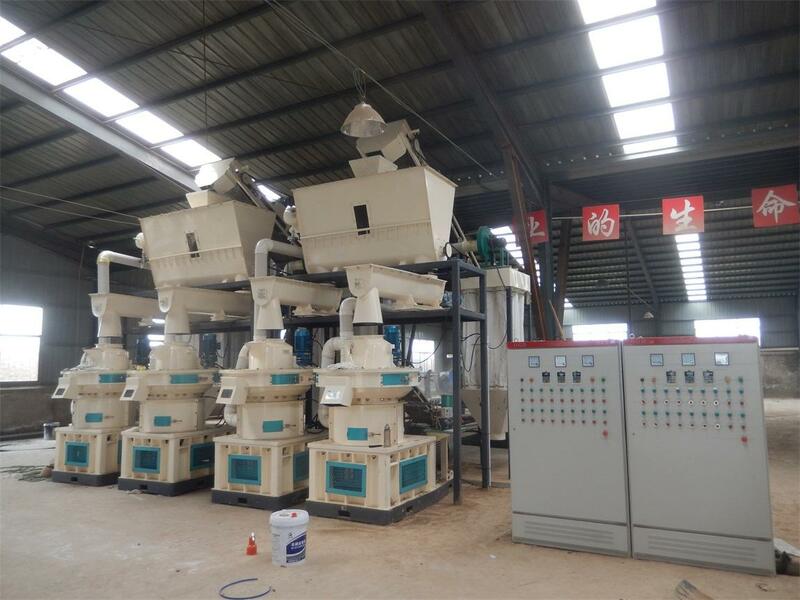 Two, if it is not stable if factors of material conveying is the formation of wood pellet machine body shaking, should mediate the feeding rate. 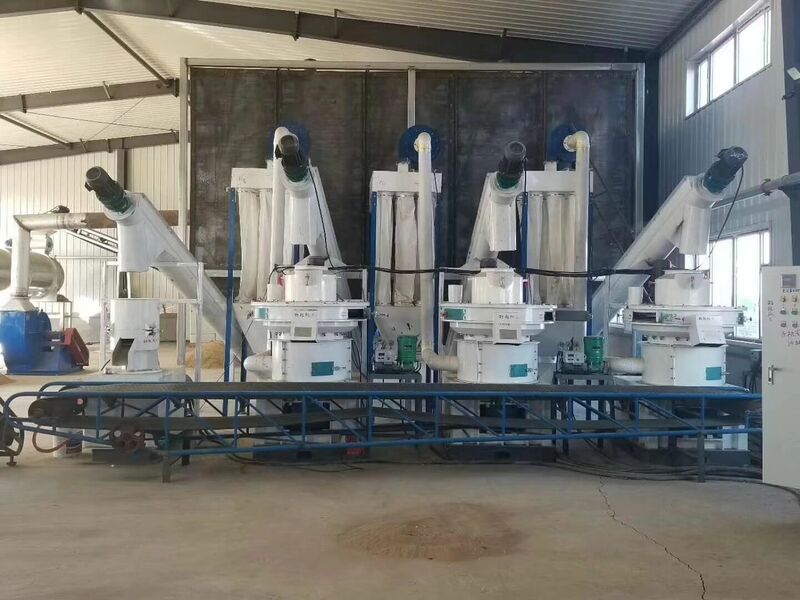 Three, the deflection caused uneven feeding blade wear will form a wood pellet machine body shaking, this factor is usually neglected, should change the new scraper. 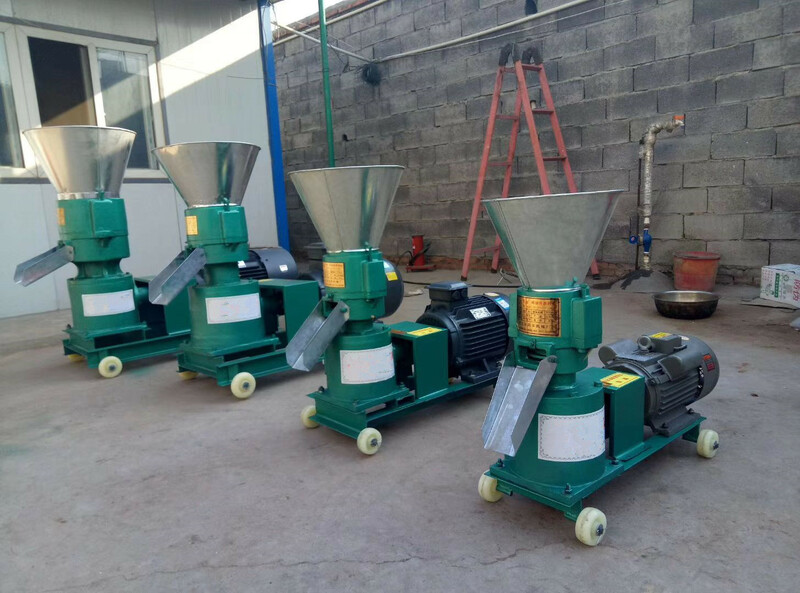 Four, the ring and the pressure of the old and new deployment, will form the mold and the pressure of the conflict between the force is not uniform, will produce the wood particle machine body imbalance and the formation of shaking. 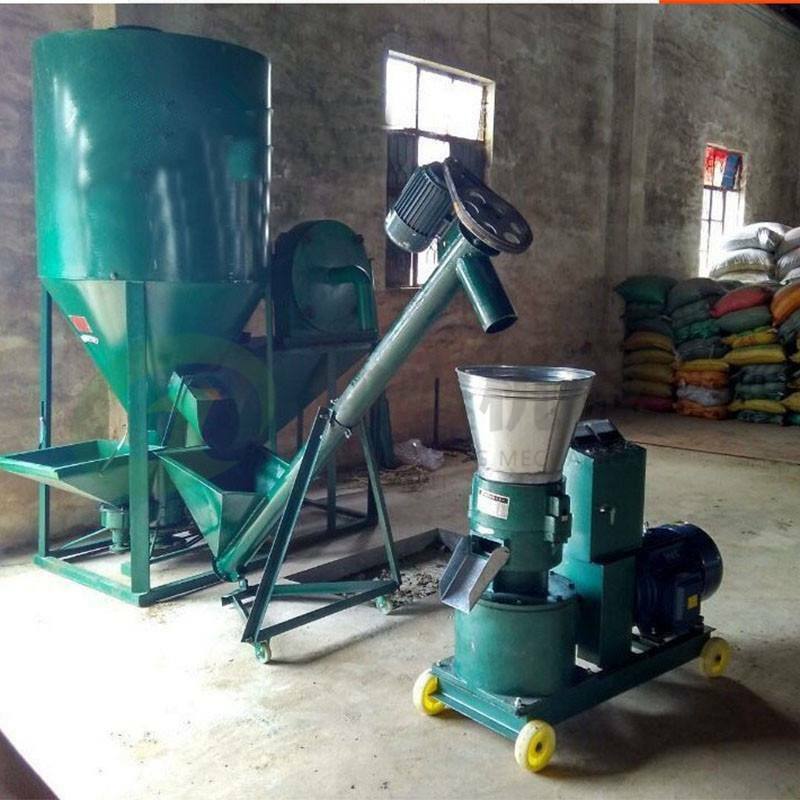 The gap between the five, ring die and roller, and the material is produced in harmony, forming factors of wood pellet machine body shaking, should mediate roll gap. 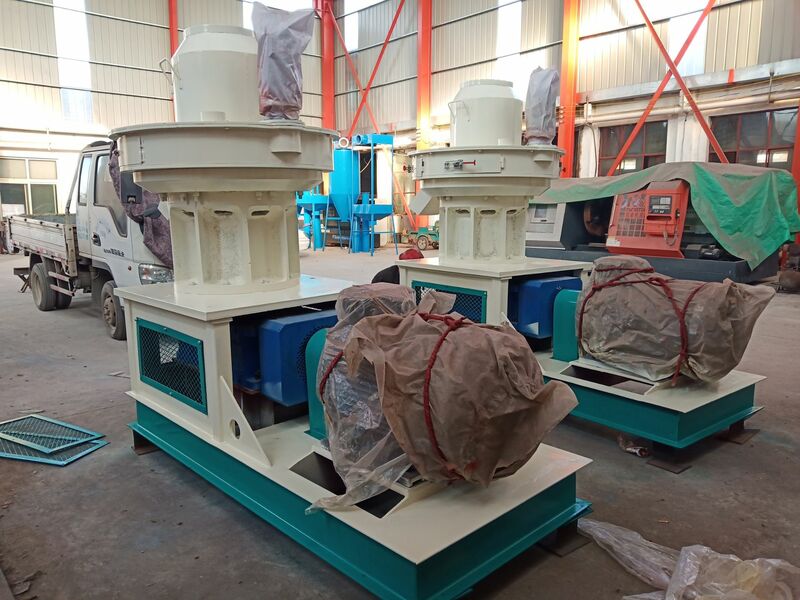 Six, if there is debris into granulation chamber, such as iron, steel, stone, will not only form the body shaking, but also damage the mold and press roller, agile granulation chamber and eradicate the debris; the feed port with iron removal equipment. 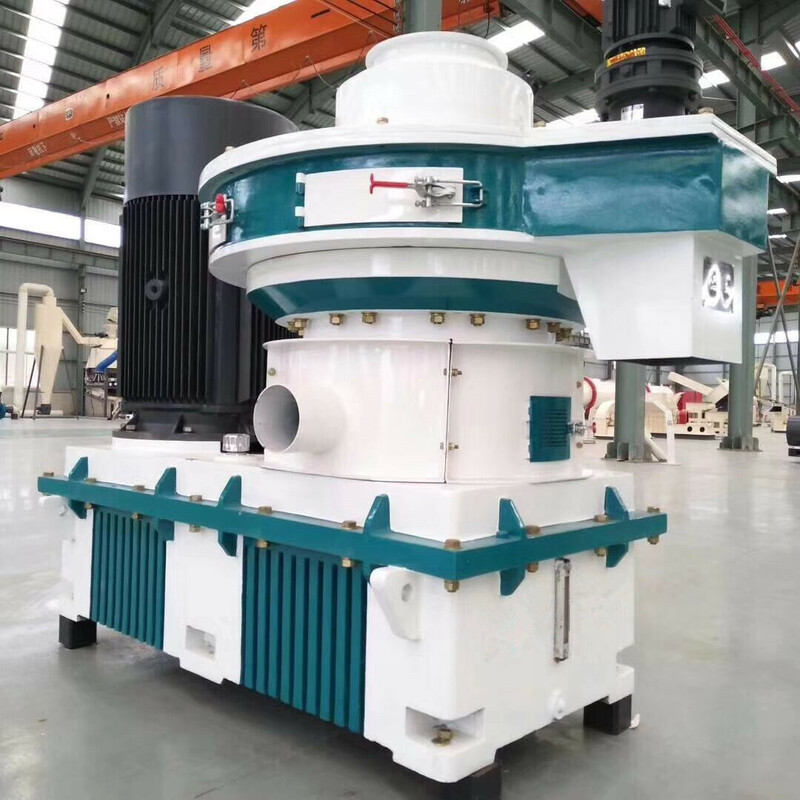 Seven, spindle bearing wear big damage to the grain of wood particle machine concentricity, need to change the new bearing. 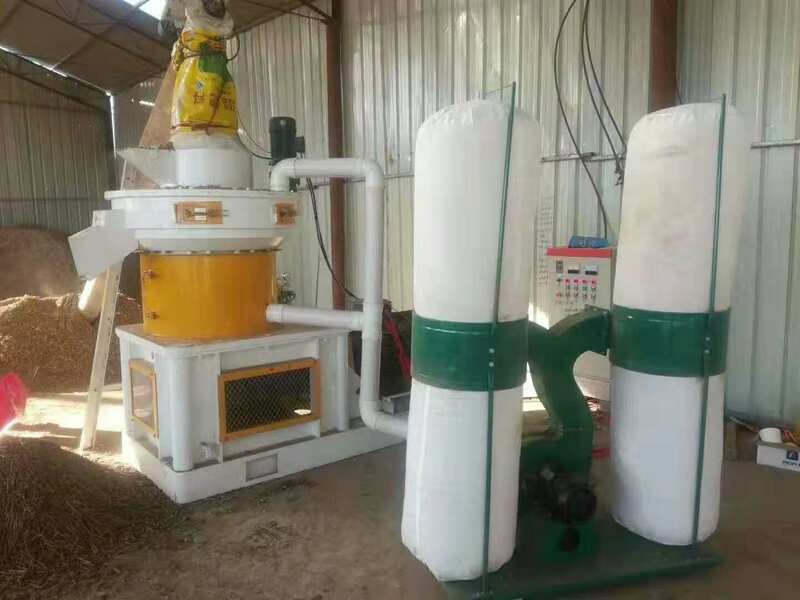 Want the horse to run quickly to take good care of the horse, also want to use the same particle machine, particle machine is very good that they could not make any problems on the particle machine presented should focus on, we focus on the particle machine, particle machine can bring very good benefit for us.